Download our eBook to see the contextual email marketing campaigns that top brands are using. You’ll see real-life examples and find out how to put together your own contextual campaign. 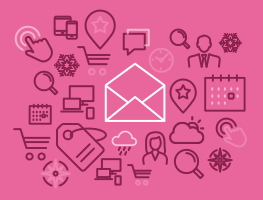 Learn how to build best-in-class contextual email campaigns and get our tips and tactics on building emails that see real results.